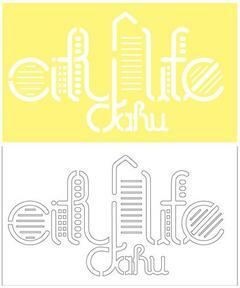 A beautiful, one-layered Oahu City Life Laser Cut. Perfect for your Hawaiian Scrapbooking and Cardmaking. Great for all types of craft and DIY projects. Choose your color preference. Dimensions: approximately 3.50"x 5.5"